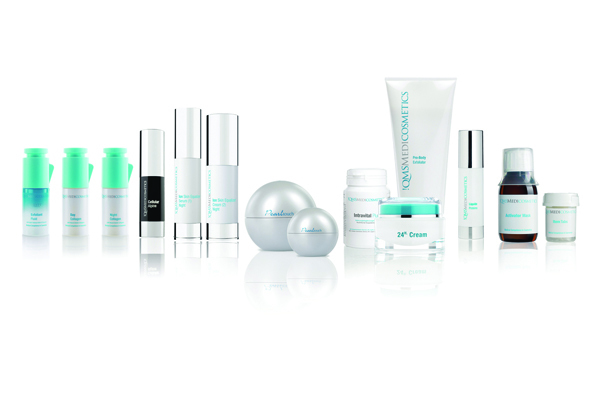 Founded over 20 years ago by German surgeon and skincare pioneer Dr. med. 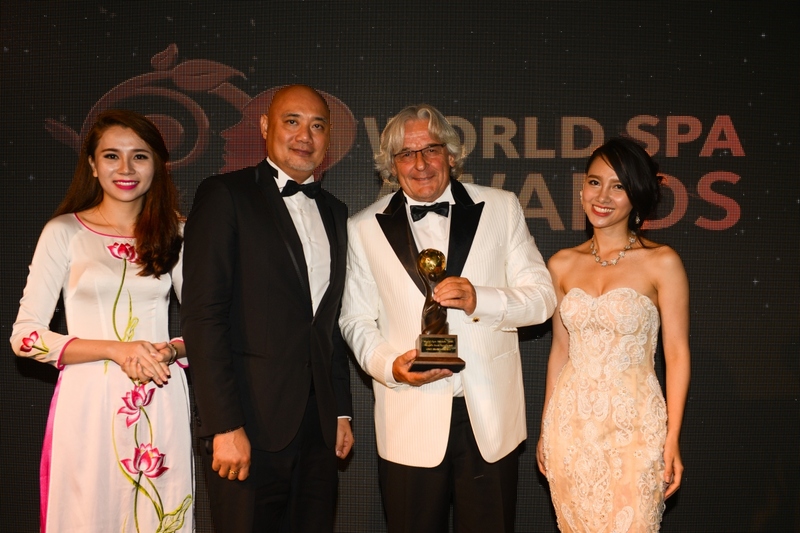 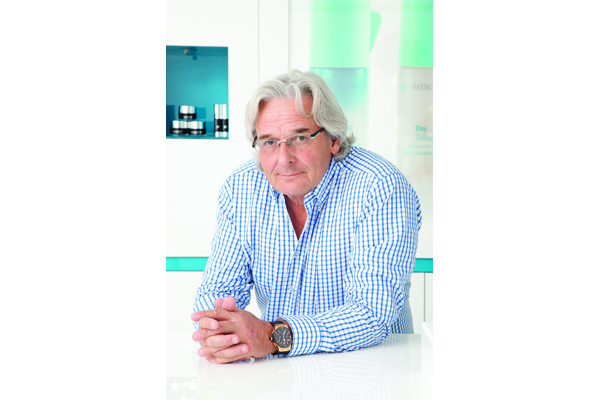 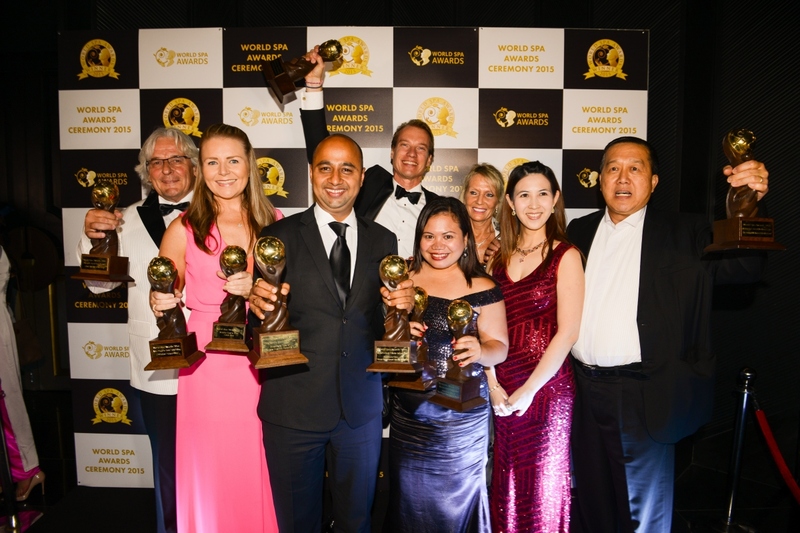 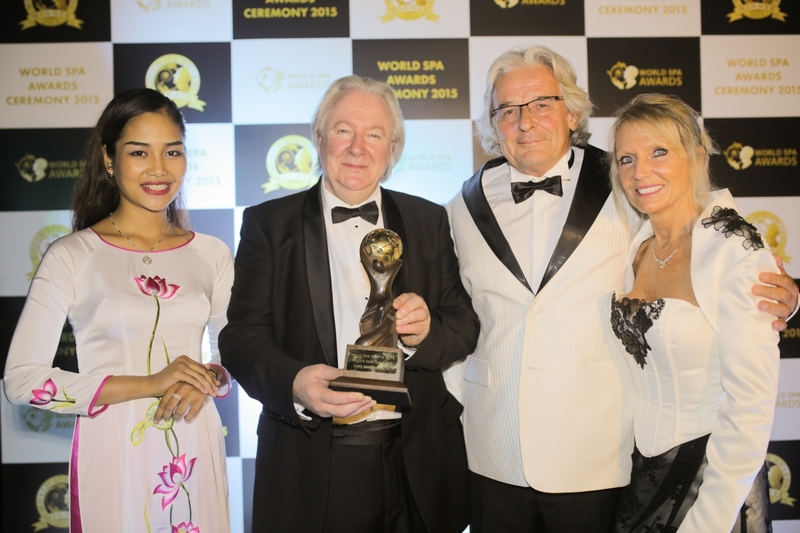 Erich Schulte, QMS Medicosmetics collection of skincare and spa treatments is globally recognised for its exceptional effectiveness. 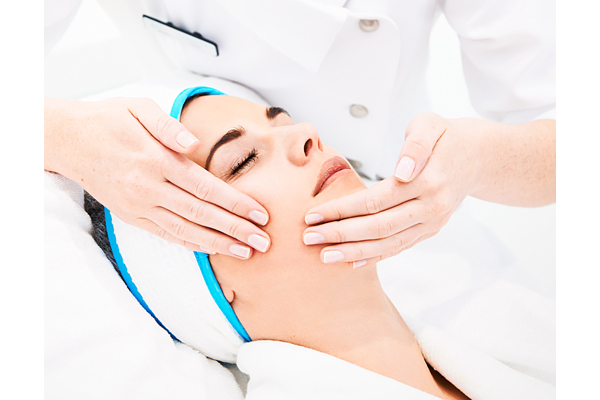 Dr. Schulte’s passion for advancing the science of skincare is reflected in each personally developed formulation. 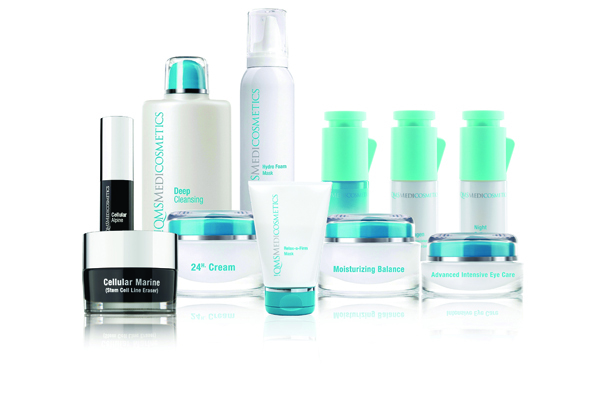 The result is a unique skincare system that has been scientifically perfected through years of clinical research and dedication to delivering the perfect balance of state-of-the-art ingredients in combination with the most advanced transdermal carriers. 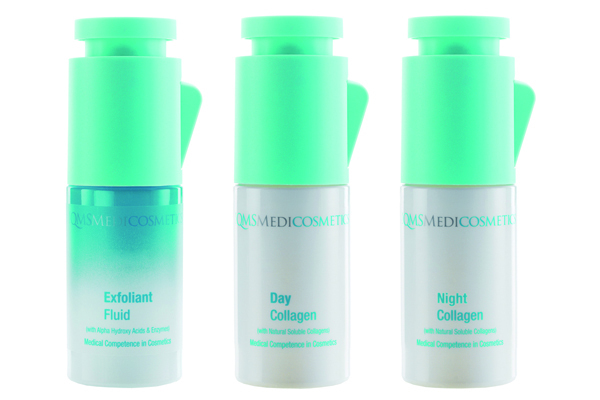 These highly effective products are the basis of QMS Medicosmetics Treatment Collection featuring signature facial and body conditioning treatments styled for their superior results. 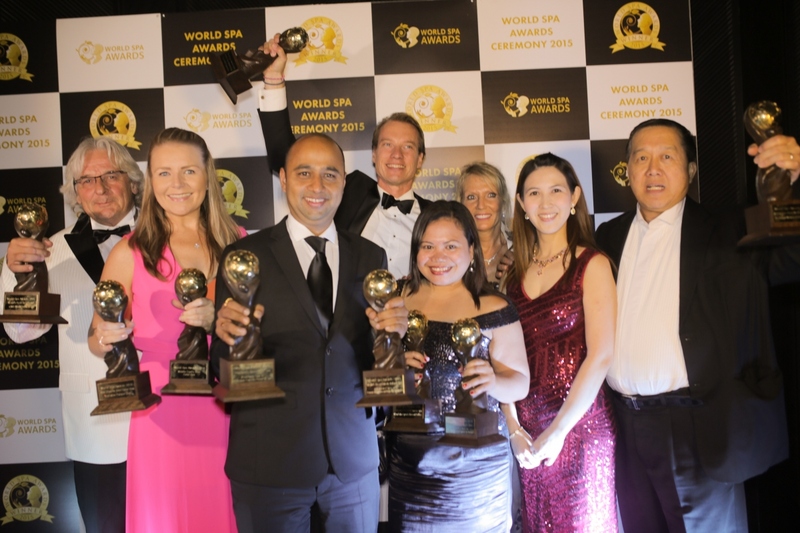 With an impressive hotel partner portfolio including The Saxon in Johannesburg, Six Senses Spa at The Alpina Gstaad, Javvu Spa at the Amilla Fushi, Mandarin Oriental, Bangkok, J.W. 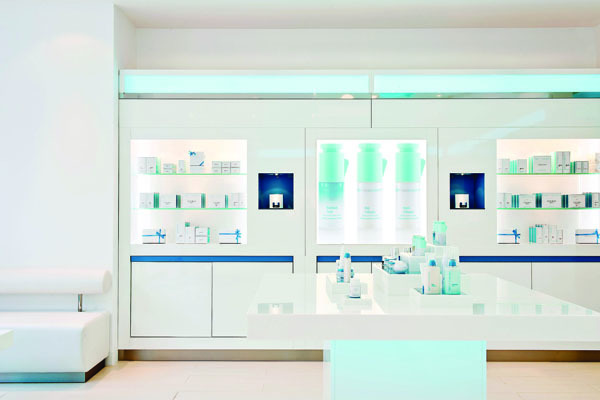 Marriott Venice Resort & Spa, Burj al Arab and many more, QMS Medicosmetics distinctive style can be experienced all around the world.